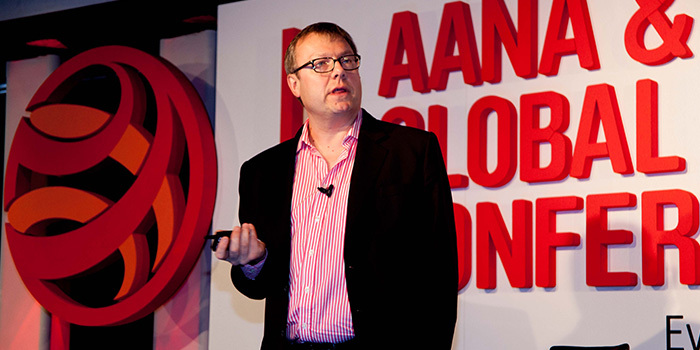 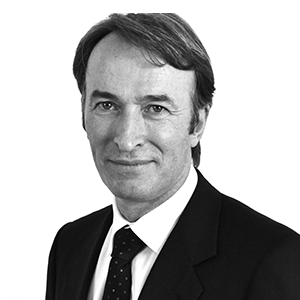 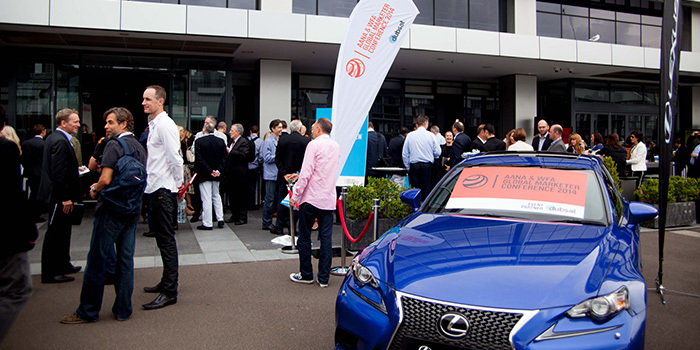 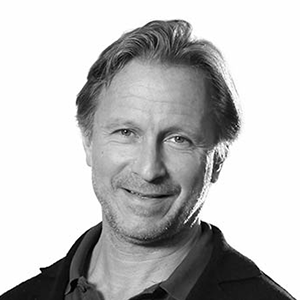 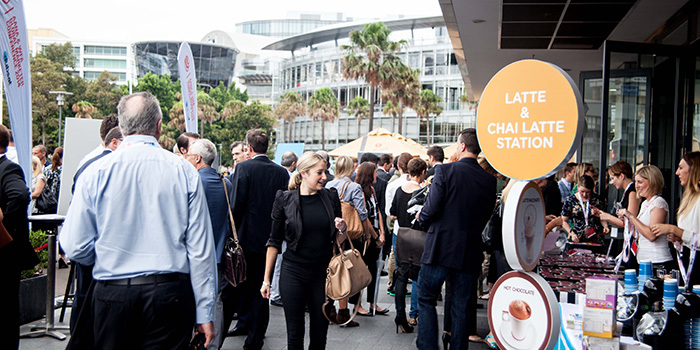 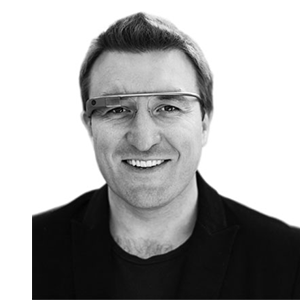 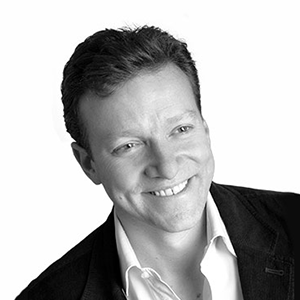 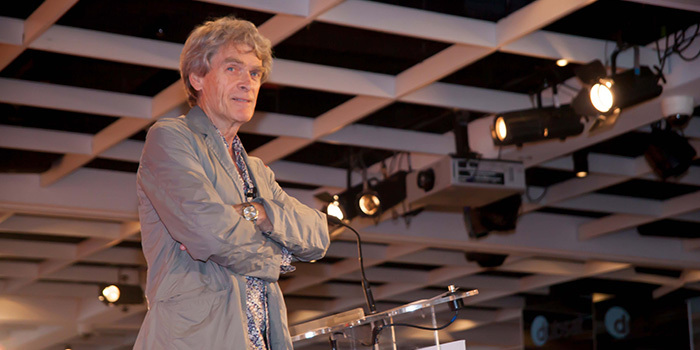 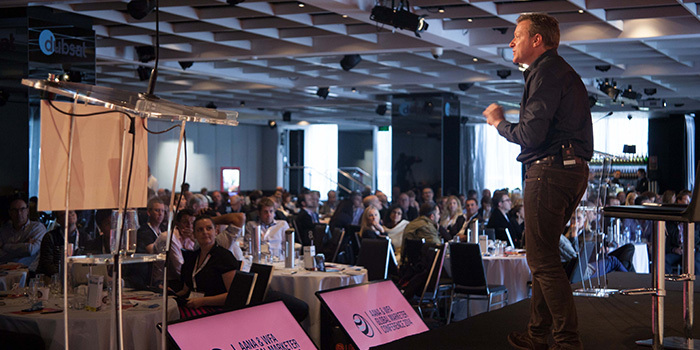 On 26 March 2014, 400 of the world’s marketing community descended on Sydney to inspire, share and debate challenges, issues and opportunities facing marketers the world over. 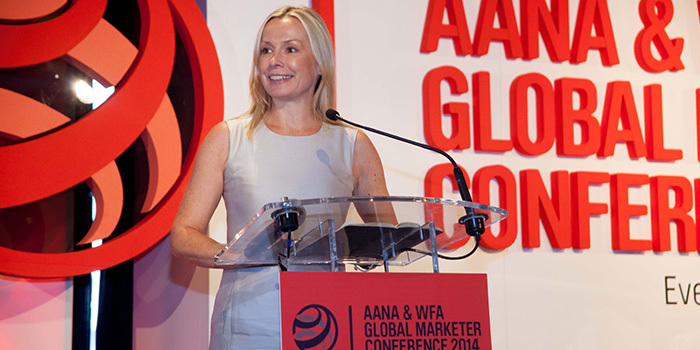 The AANA was the host of The World Federation of Advertisers for a week in Sydney for the annual Global Marketer Week. 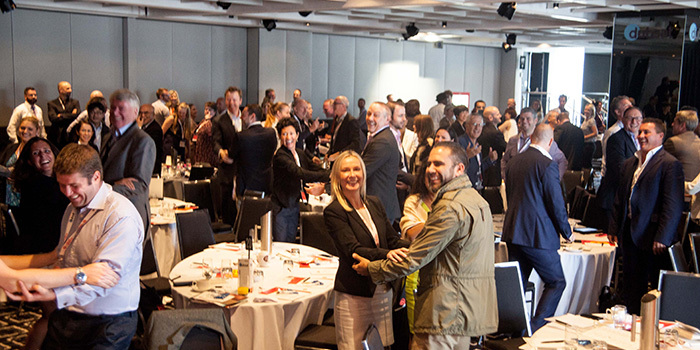 The one-day Global Marketer Conference (GMC) has become an important forum for marketing leaders from the world’s biggest and most successful brands to discuss the major challenges and opportunities being created in a dynamic market. 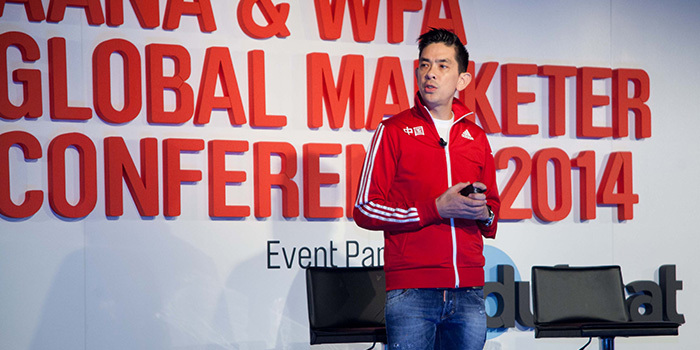 This year the Global Marketer Conference brought together eight global speakers in a one-day event from varied categories and geographies. 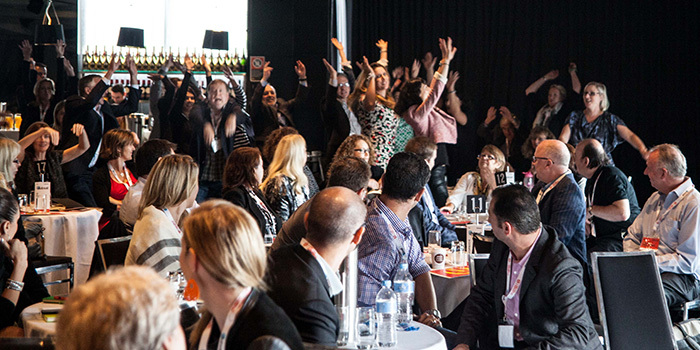 Conference delegates came to network, be inspired, and learn from the brands and speakers that will take the stage. 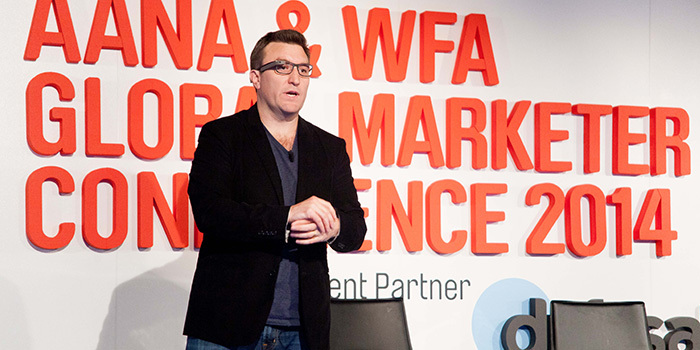 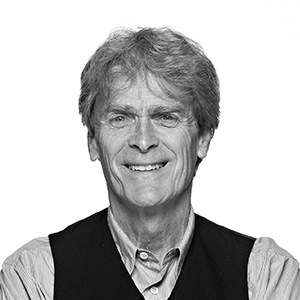 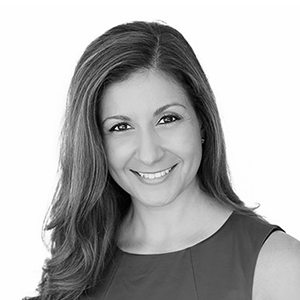 The conference was the showpiece event of the WFA’s Global Marketer Week, which included members-only events as well as thought-leadership sessions from global experts open to non-members. 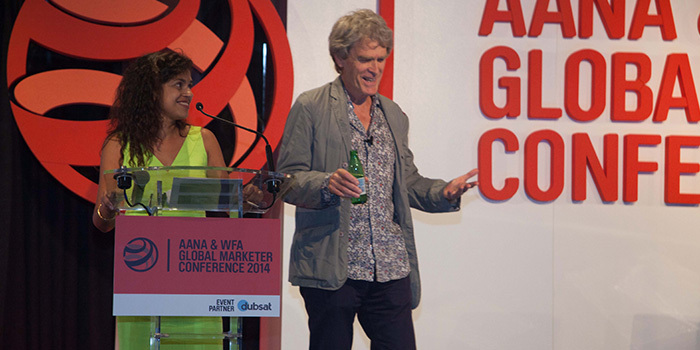 A highlight of the week was the Opening Cocktail Party and Great Australian Marketing Awards on Tuesday March 25th, which opened the week of events and welcomed our international and domestic guests who were also attending the AANA & WFA Global Marketer Conference. 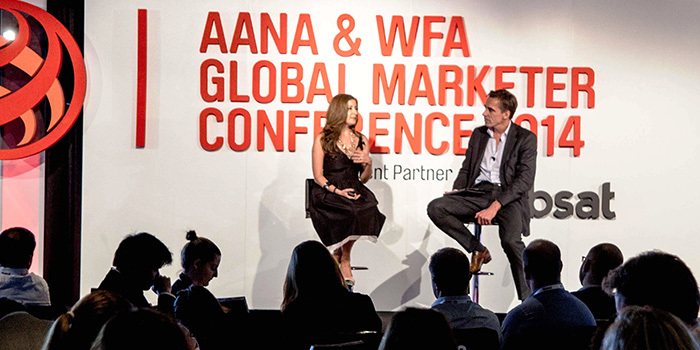 The Conference brought together the world’s top marketers to discuss common challenges facing brands in Australia, Asia and globally. 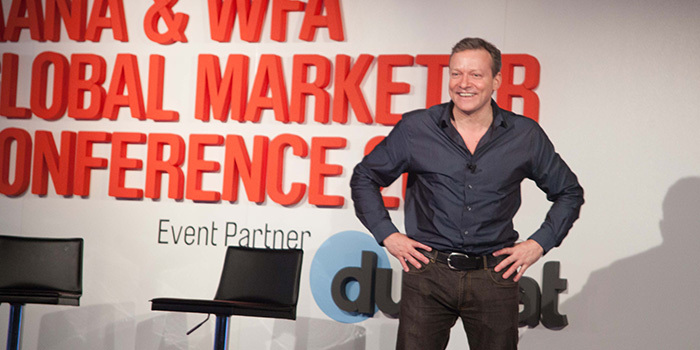 The focus of the event was to educate and inspire marketers to find new ways to lead their brands to growth. 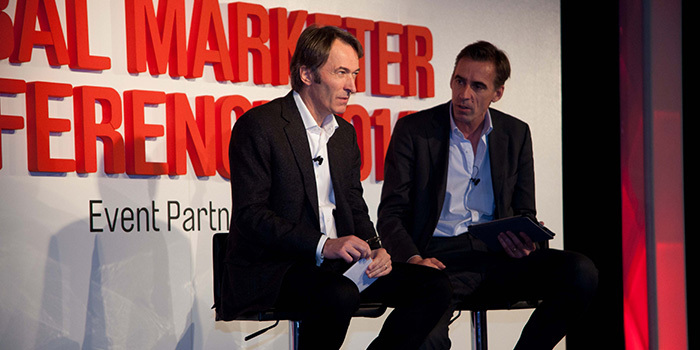 Is this the Best Time to Work in Marketing? 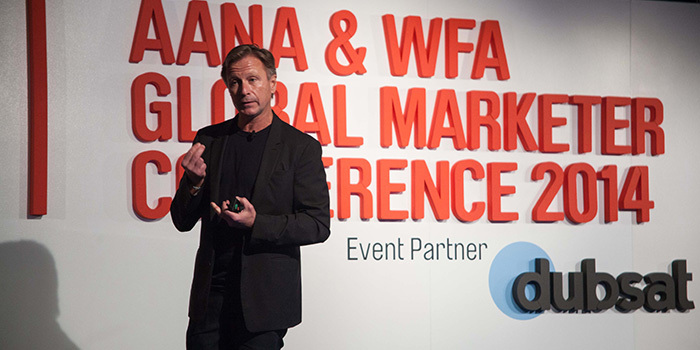 If you are a AANA member or attended the Global Marketer Conference and would like to view a selection of the slide presentations please email the AANA. 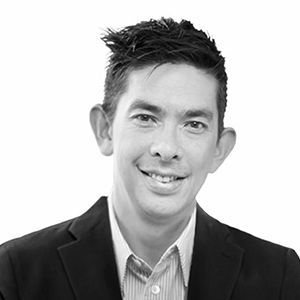 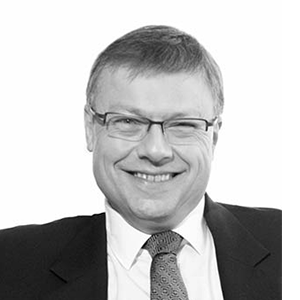 Chief Marketing Officer, Acer Inc.